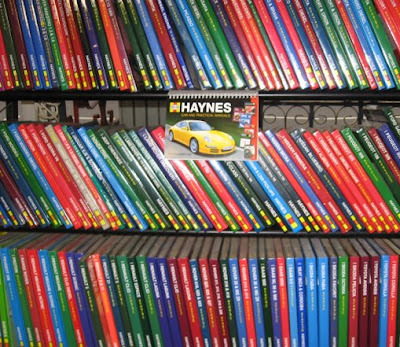 Haynes Manuals are great - it's interesting to read how it all started. Thanks for sharing. Few things in life beat a good cut-away. 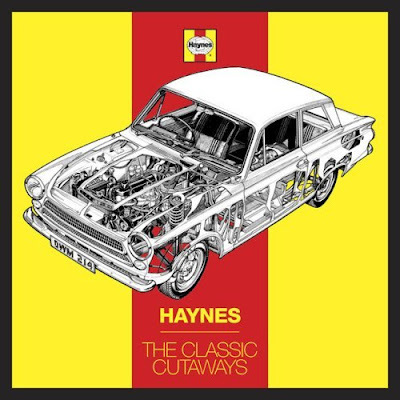 Not sure what the cut-away would be in this Haynes manual, but have you seen it? 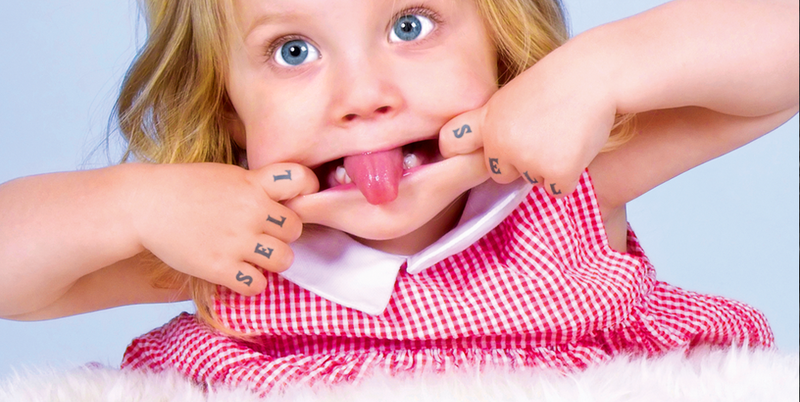 that Haynes Baby manual is great. it has text and easy to follow pictures and diagrams of each and every part of the baby's anatomy. I had so much trouble when i was trying to fix a leak on my '99 Michael, but after reading this manual, i was disassembling and reassembling my baby like a pro. I was able to put one together from scratch as well.